Ground Sills are placed under each bleacher frame when a bleacher system is installed on any surface other than concrete. They prevent the frames from settling in to the surface. 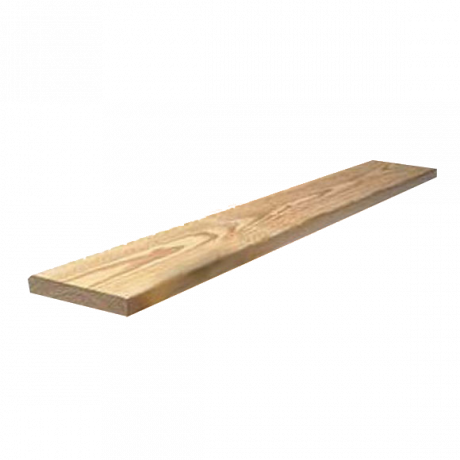 These ground sills are a treated 2" x 6" board and run the depth of the bleacher frame. 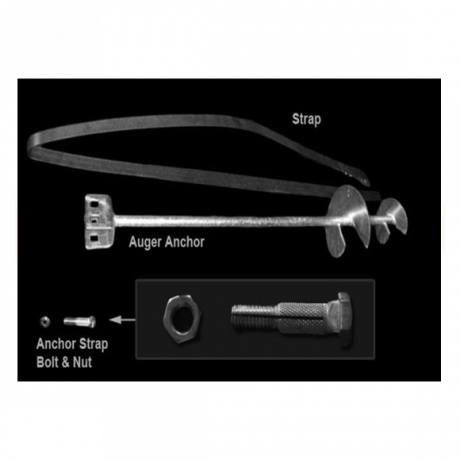 Auger Anchors are used to anchor bleachers to any surface other than concrete (asphalt, crushed gravel, soil, etc). Protect your investment with Auger Anchors as they keep bleachers where you put them, and protect them from being moved or transported without your knowledge. 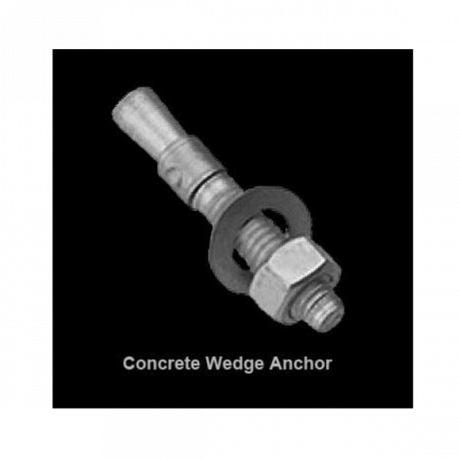 Concrete Wedge Anchors are used for anchoring the bleacher frames to concrete. Protect your bleachers from strong winds and natural outdoor elements by anchoring them down. The last thing you want is for your investment to become a liability. Anchoring them to the pre-poured concrete slab will keep them from blowing away or being moved without you knowing. We know that purchasing bleachers and the appropriate accessories can be confusing, call us and let our bleacher experts clear things up.